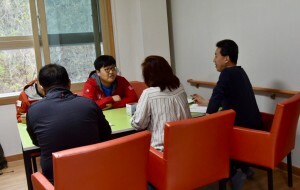 April 6, 2019 – In Gangwon Province, in the north-eastern region of South Korea, large wildfires have spread since April 4. According to the local authority, at least one person has died as of April 5, 34 injured, and more than 4,000 people have been evacuated to nearby towns. 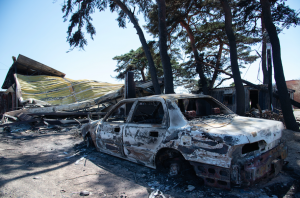 Over 525 hectares of land has been burnt down and 300 houses have been destroyed. 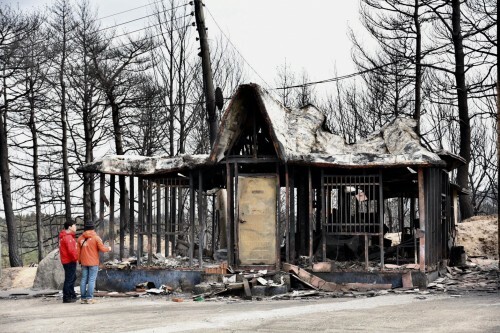 The South Korean government declared a national emergency on April 5 and reported “We are committing all available resources, including the army, to contain the fire”. 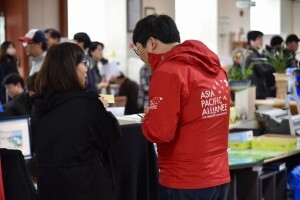 A-PAD Korea, based in Seoul, dispatched an emergency response team on April 5 and began a needs assessment today.